This Architeural dressed Westside tech building is filmable on weekdays. The building an open reception area with a dramataic hi teach stair case. 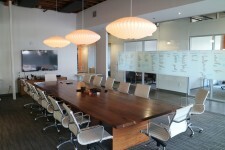 There are 4 conference rooms, all with great natural light. And the load in is easy. This amazing twin tower luxury complex is now film ready. Tons of common lounges, libraries, and pools make this complex one of a kind. 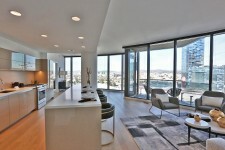 Penthouse views of DTLA and staples center. 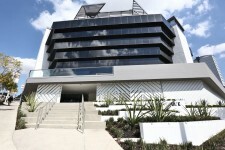 This stunning Modern hotel has amazing natural light and views of the Hollywood sign. 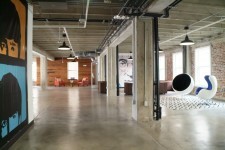 The expansive double floor Lobby is ideal for any film shoot. The pool area has iconic Hollywood views as well. This Art Deco building in Little Tokyo nows has two Film Ready dressed floors, with larger executive offices and multible conference rooms. 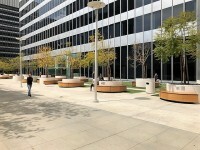 The 7th & 8th floor spaces also have amzing views of the downtown Los Angeles skyline, with large balconies for lighting purposes. 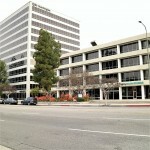 The Modern office campus in Woodland Hills is available for filming any day of the week. 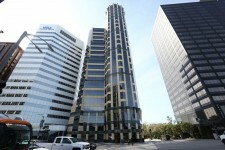 This iconic Century City class A+ high-rise is now Film Ready. 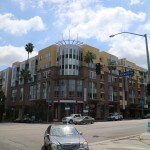 The property has an expansive plaza, 2 large glass Lobbies, and a great looking exterior drive up. 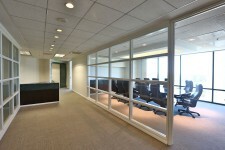 The office suites have floor to ceiling glass windows. 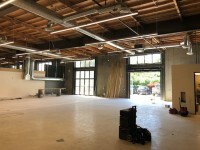 This vacant studio & tech office space in Culver City is now Film Ready. 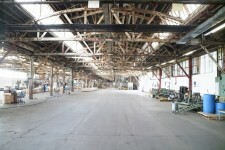 There is 24,000 sq ft of interior space. At its highest point the ceilings reach 20 feet. The space is set up for green screen and CGI rigging. The 2 roll up doors clear 16 feet. 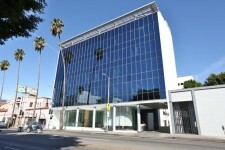 This super Modern office building is in a historical part of Hollywood and has amazing views of Sunset Blvd. 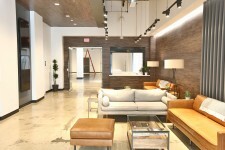 The lobby may be filmed during the week anytime of day. 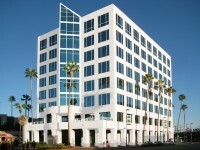 There are dressed vacant offices with glass conference rooms and glass offices. 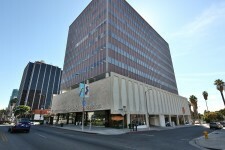 Beautilful former office building for Motown Records in the heart of Hollywood. The Lobby may be filmed during the weekday. Productions may also film elevators during the weekday. 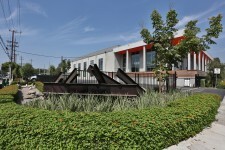 Dressed Culver City creative office building with upper bull pen area. The dramatic staircase and custom ceiling have depth and character. There is plenty of onsite parking. The Argyle house luxury lofts are now film ready! This place has tons of amazing views to offer. This 'Brutal Modern Architectural' property is Film Ready. 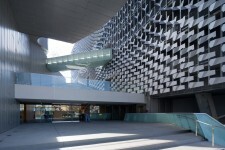 The textured facade helps to povide stunning light for the exteriors. 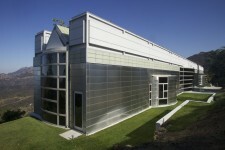 The expansive glasswork also provides amazing natural light for the interior spaces. 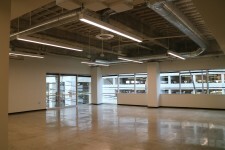 This bright open creative office space has 2 levels with a large interior staircase. 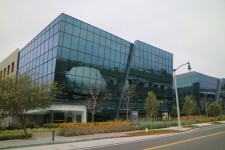 The perimter glass offices are large. 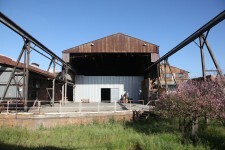 The space is available both during the week and on weekends. 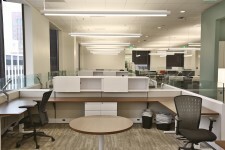 This modern Hollywood office space is now film ready! This modern exterior and lobby have great looks. Take a look at the amazing deck space and view from the 4th floor. This building also features a fully filmable parking garage. 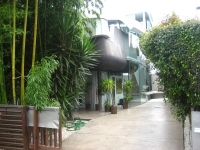 This beautiful modern compound is now film ready! 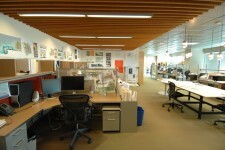 Dressed Modern Creative Office space on the 2nd floor, of a mid-century Miracle Mile building. 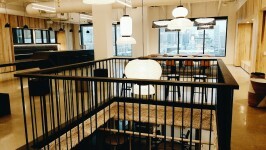 There are two conference room, multiple glass offices, and an open kitchen loft area. Dressed, vacant creative office in the heart of Hollywood. 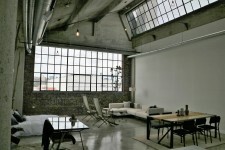 This amazing downtown LA penthouse is now film ready! 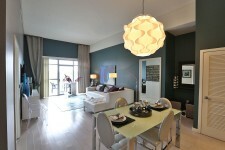 This great studio complex has tons to offer. 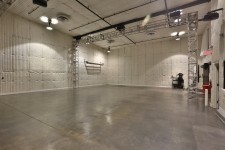 3 different sound stages, a large theater screening room, recording studio, and false morgue walls. 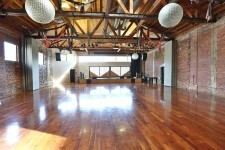 Also has dressing rooms, make up rooms, production offices, and holding rooms. 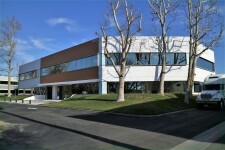 This Santa Clarita vacant Modern medical building is Film Ready, with plenty of onsite parking for basecamp and crew crs. This architectural masterpiece has a unique aspect in every corner of the home. Conveniently located on the westside, this home has a stunning entry, staircase and master bedroom for the sleek modern look you are looking for. Please ask our staff for details. 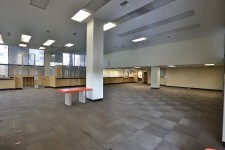 This great 1st floor bullpen Suite, has larger offices and a great server room. 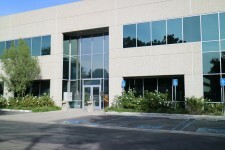 The Exterior of the building is in a contemporay business park. The space would work well as a police station or newsroom. There is plenty of onsite parking for trucks and crew cars. 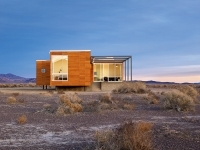 This secluded ultra modern house sits just on the other side of the Nevada border from California. 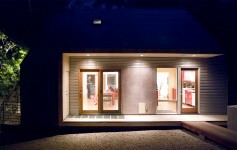 The house is ready for film and for still shoots, and should be the perfect look for your next modern hide away. This Cheviot Hills residence is now FILM READY! Film ready all week during normal business hours, this Modern City Mall, with glass and steel Atrium, has multiple escalators and available retail spaces. 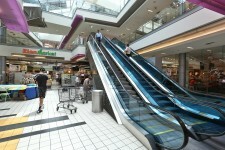 The Food Court and Market are also available for filming. 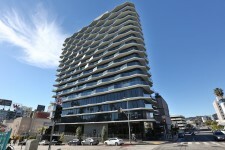 Modern Loft building on the Sunset Strip with iconic views of Hollywood. You can see the Hollywood Hills, Sunset Strip, the Laugh Factory and The Chateau Marmont. This Modern lowrise in Calabasas has stunning natural light, a beautiful interior galss atrium and dressed office space with cubicles. There is plenty of onsite parking for all trucks and crew cars. 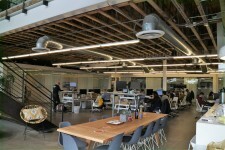 Open creative tech office in West LA. 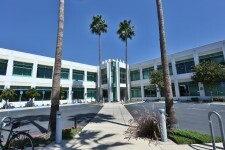 In the heart of Silicon Beach, this beatiful class A+ office building has a great clean white ground floor tech space and a great tech campus exterior. This beautiful Mid-Century Modern home has stunnig natural light. It is Film Ready and perfect for any still shoot, feature film, or commercial shoot. 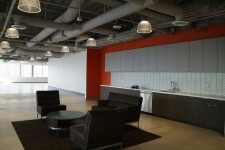 This beautiful class A+ Glendale highrise has dressed tech space that is film ready! 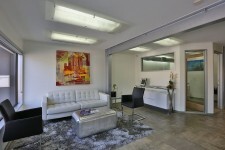 This 2 level expansive Designer Showroom offers both Hi Tech, Architechural, and Modern Mid-Century looks.